doesn't have to be BORING. Here, fitness is fun. Varied. And done with friends. 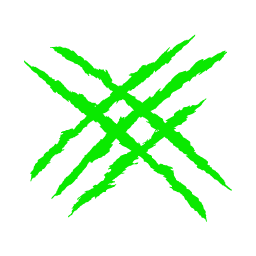 See our space and learn what makes us tick! 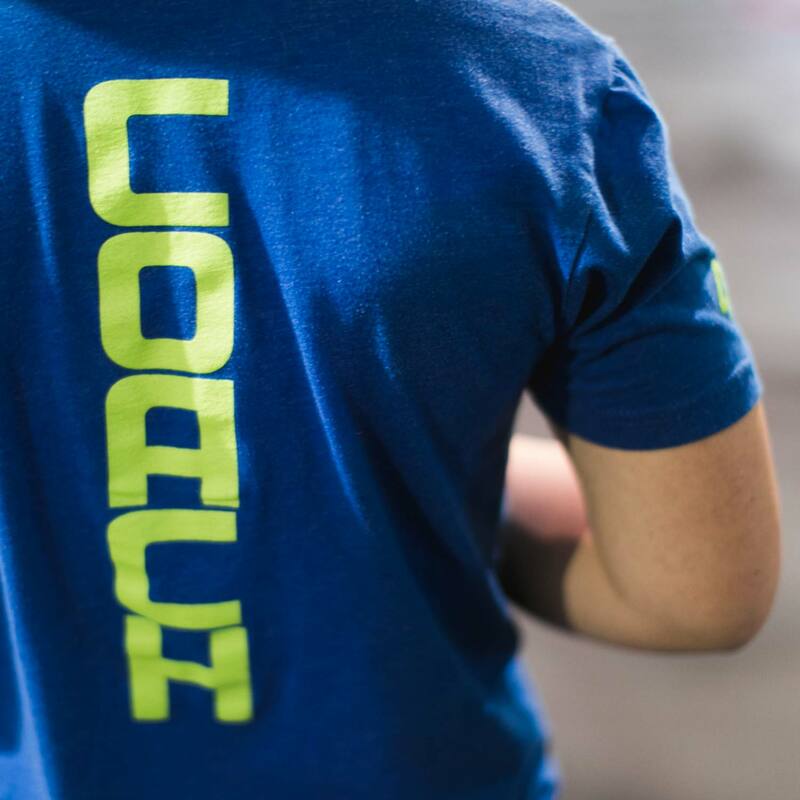 Our coaches are committed to making you the best athlete you can be. Drop us a line. We'd love to hear your story. 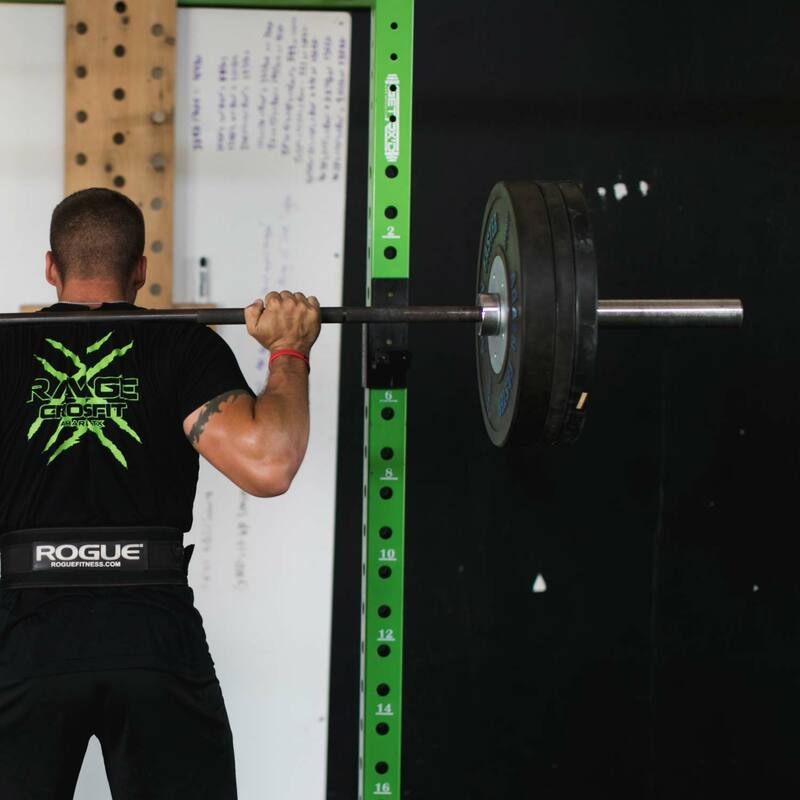 Ravage CrossFit opened its doors in 2013. 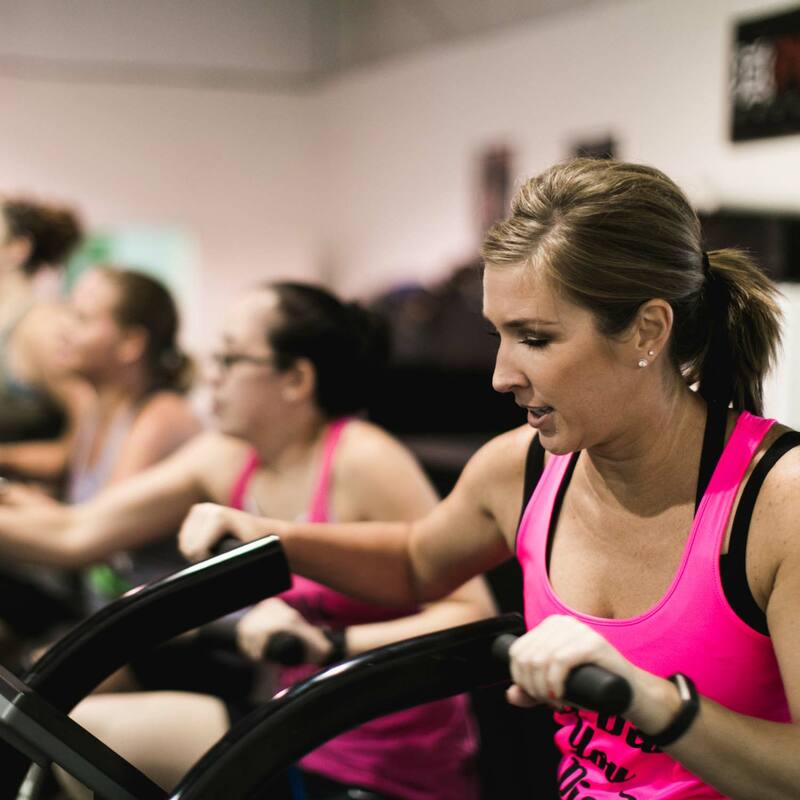 The foundational vision of our gym is to combine the best results-based training and nutrition principles with encouragement, accountability, creativity and laughter. 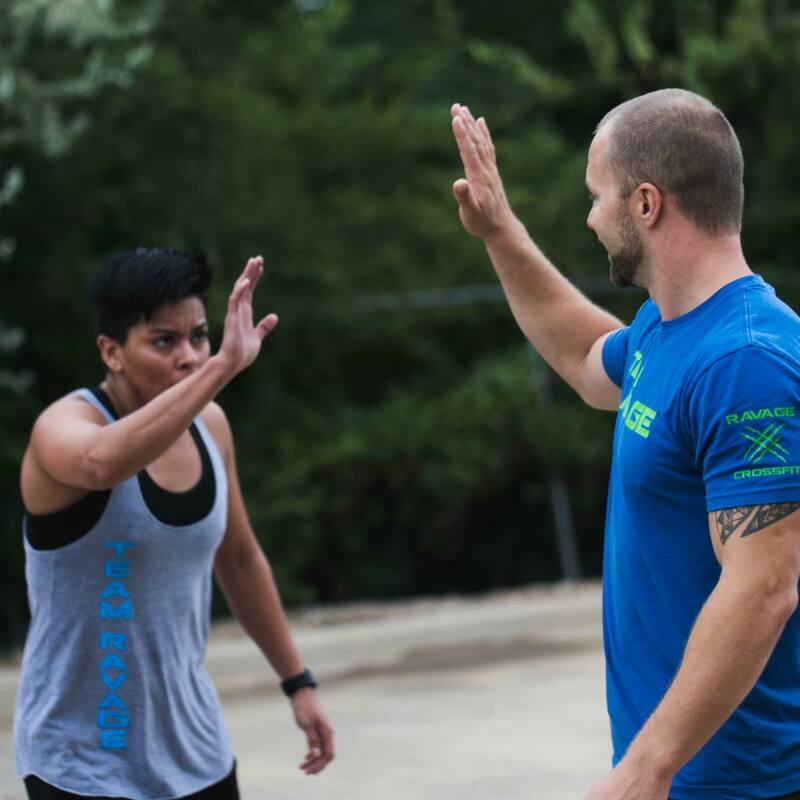 We help you set a path to realize your goals, wherever you are in your fitness journey.